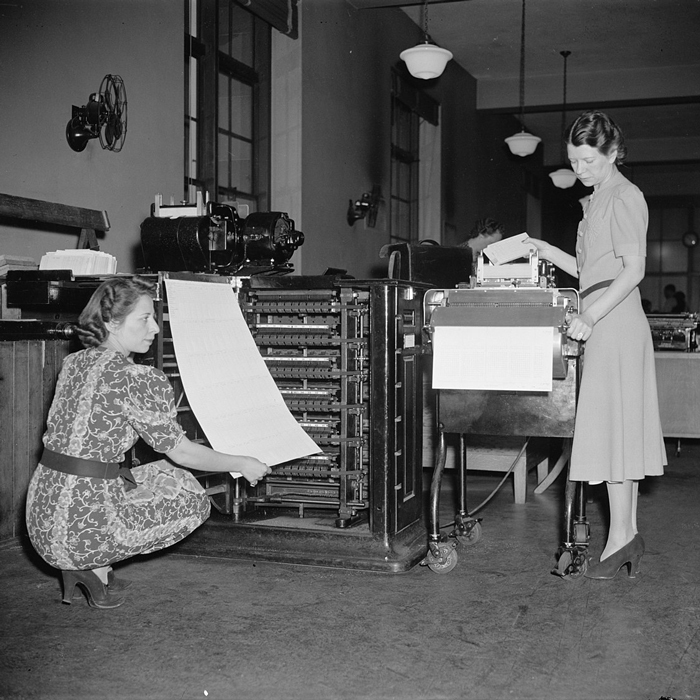 The 1940 United States census was released to the public in April 2012, and more than 163,000 online volunteers indexed millions of names in just four months. Why all this dedication and excitement? The 1940 U.S. census is the most recently released United States census to date. Because of this, it is extremely valuable to genealogy work. Most people in the United States today have living memories of a family member who was documented in the 1940 U.S. census. 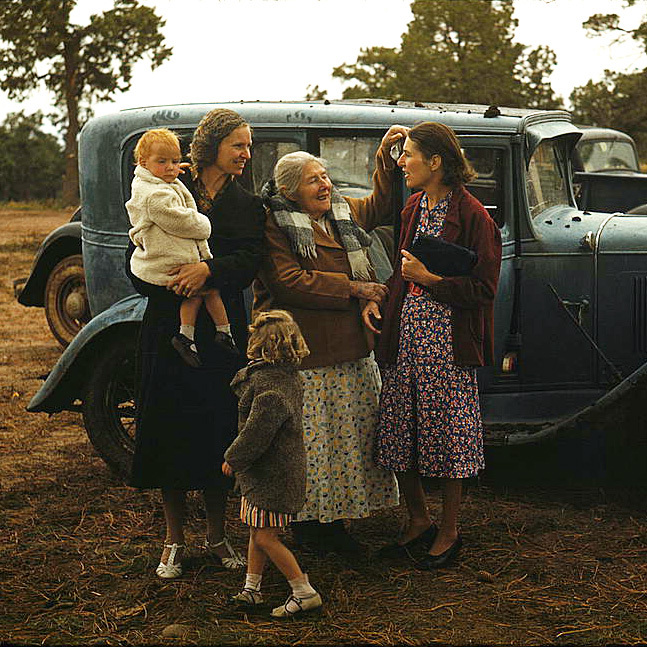 The 1940 census records have already connected family members across the United States and have helped build many family trees. Now that the 1940 census is public record and fully indexed, you can search these census records to discover a wealth of information about your family and grow closer to them. By sharing their stories, you may also grow closer to your living family. How did life and events in the 1930s impact questions on the census? And what can you learn about your ancestors’ lives? What questions were on the 1940 census form? How was it different from other U.S. censuses? The United States Census Bureau put a lot of effort into conducting the 1940 census. 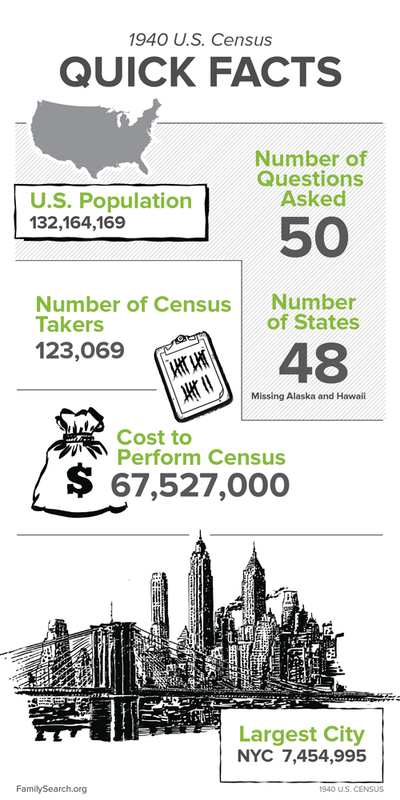 More than 123,000 census takers were tasked to gather census information in 48 different states and various territories. The cost to perform the 1940 census was more than $67 million. All this effort put into creating 1940 census records can pay off as you learn about your family history. Because the Census Bureau reexamines the questions asked in each census, 1940 census records will tell you more than just where your ancestors lived and who lived in their household. In the case of the 1940 census, your ancestors may have answered up to 50 questions, and their answers can illuminate their personal struggles during the time of the Great Depression, the Dust Bowl, and the start of World War II. 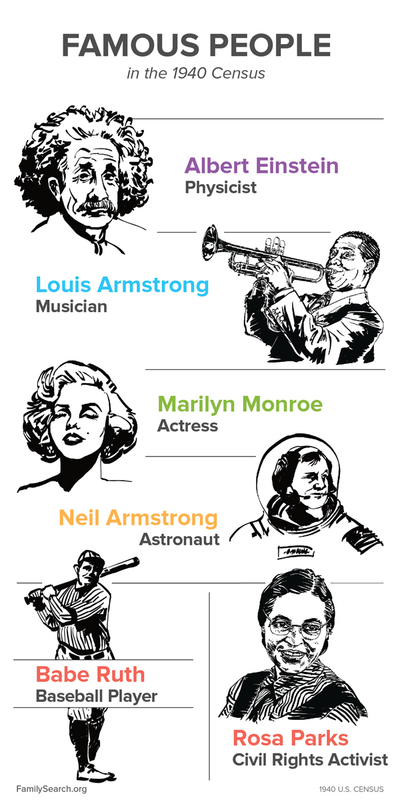 In the 1940 census, you can also find famous people such as Albert Einstein, Louis Armstrong, Marilyn Monroe, Neil Armstrong, Babe Ruth, and Rosa Parks and see how they or their households answered the census questions. Each of these individuals had a different impact on the eras before and after 1940 and were listed in the census. From the theory of relativity, to the first man in space, to forwarding the Civil Rights movement, a lot was going on in during this time period. How many of these famous people can you find in the 1940 census? Can you find your own family members?